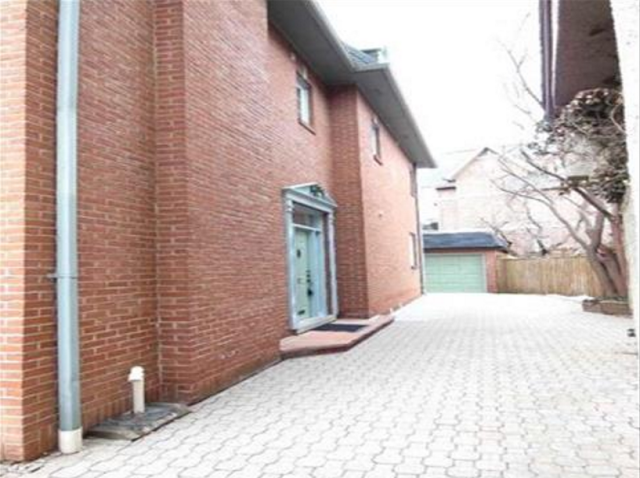 this 5 bedroom, 5 bathroom house on a 30.64 x 121 foot lot at 56 Bernard Avenue in the Annex. It was listed at $3,588,000. It was great lot with a house that would be great if it were updated. But I thought it was probably a million or so overpriced.